We work with clients across multiple verticals across the U.S., including tourism and hospitality. We recently partnered with Twiddy & Company, an Outer Banks vacation rental company, to help it analyze visitor data and improve how it identifies, connects with and converts potential customers for its vacation rentals. The Adswerve team, led by Data Scientist Luka Cempre, helped Twiddy & Company use the Google Cloud Platform to connect online data points with offline information such as phone bookings and call times to unlock in-depth marketing insights on customer behavior that drive growth. We used BigQuery as the data warehouse to provide a highly secure hub for the platform’s analytics processing needs and Google Apps Script to automate web query sourcing. We also used Data Studio to help property owners and Twiddy & Company team members see real-time information about listings and conversions. Previously, Twiddy relied on calling customers based on collected rental histories, but by using its data warehouse, the company can better understand a customer’s specific interests and show them vacation properties that fit their exact needs. 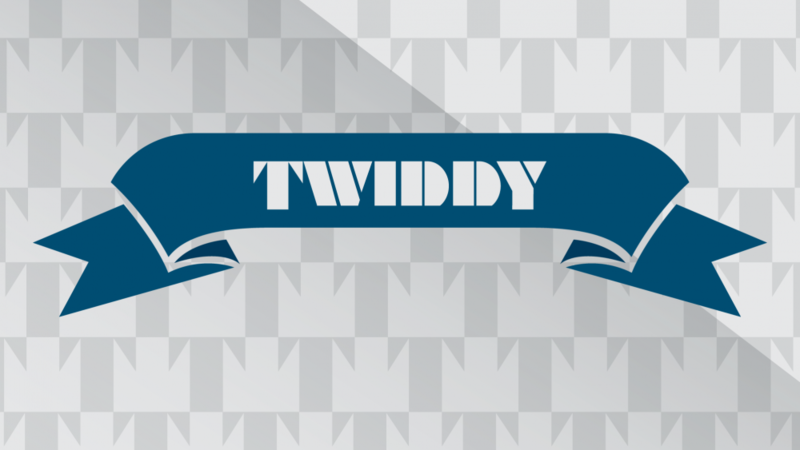 With the new platform in place, Twiddy & Company saw a 31 percent year-over-year campaign revenue jump, a 76 percent increase in e-commerce customer conversion rate and a 36 percent yearly campaign increase in customer transactions. Read the full case study to learn more about how Twiddy & Company was able to increase its sales close rate by more than 200%.